Counterfeits, hijacking and piggybacking are all expressions giving us goosebumps when selling on Amazon. But what do these words actually mean and how can we prevent losing the Buy Box? 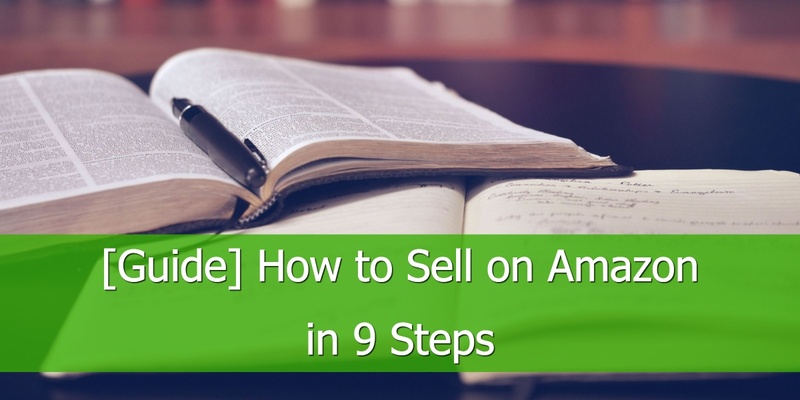 You have started selling on Amazon and have finally reached the milestone of promoting some or one of your items to a bestseller. Consequently, sales are picking up and the hard work is eventually paying off. Your weekend was relaxed, you enjoyed the success of your last week’s Amazon sales and Monday morning you turn on your laptop. You almost fall off your chair, when you realize there were absolutely no sales during the weekend. What has happened? This is a clear case of your listing being hijacked. Somebody has listed a product with your UPC/EAN/ASIN, and therefore appears as one of the sellers under your listing and at that point THE seller winning the Buy Box. The example below will demonstrate how you can identify a hijacker. In most cases, it is a cheap counterfeit of your product. 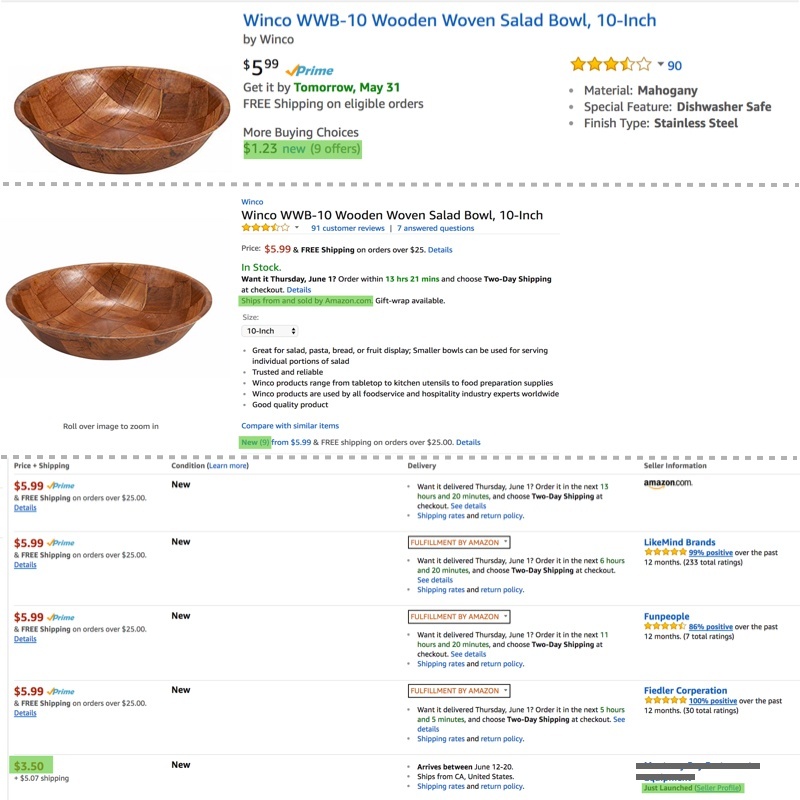 In this particular case, we are looking at a wooden salad bowl, that is shiped from and is sold by Amazon. However, you also see that there are 9 other sellers, offering the same product. 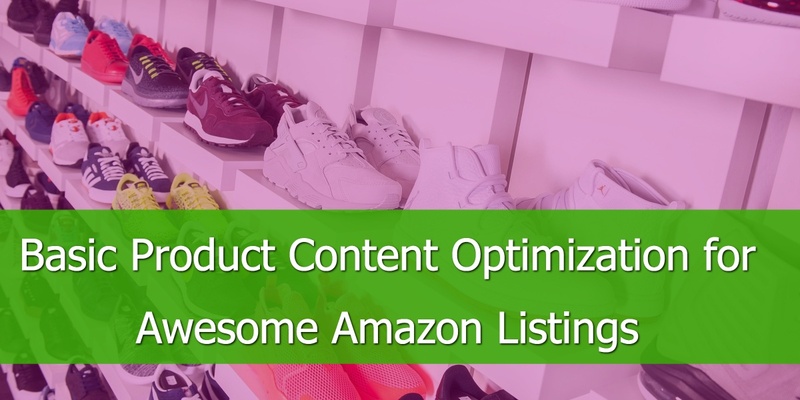 The first three sellers compete with Amazon in price and are subsequently ranked depending on various factors, such as but not limited to, message response rate, seller feedback and return rate. The fourth seller, however, is undercutting all previously ranked sellers in price (not considering shipping costs). Furthermore, this seller has launched just recently and has, therefore, no seller ranking - meaning Amazon evaluates him as neutral. These factors are an indication for a possible counterfeiter. Selling the same product could also mean one of your resellers has bought the product from you and is re-selling it on Amazon. This is allowed and 100% legal. You want to protect yourself against the illegal cases. Inevitably, what happens if someone sells cheap copies of the product that you ground out? The quality suffers and your product will receive negative reviews resulting in ruining your listing. Amazon is one of the fastest moving and innovative online retailers leaving little room for a long-term brand protection layer. A strategy that might work today, should not be taken as cast in stone, as Amazon might decide to give it an extra twist by tomorrow that turns your strategy upside down. We advise you to always keep a close eye on your listings but especially on your bestsellers since they might quickly turn into a problem child. 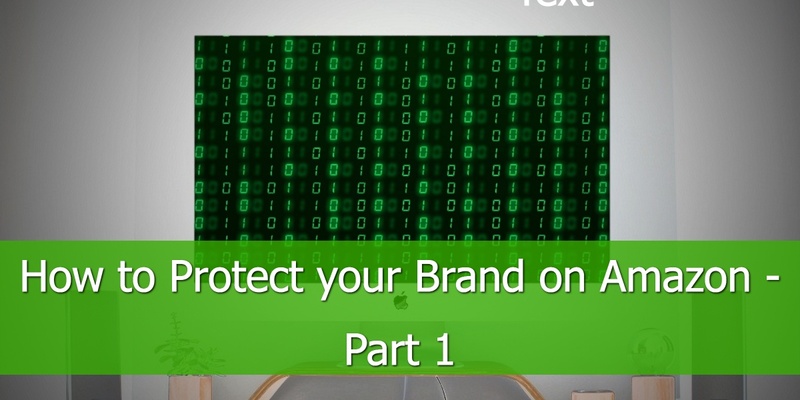 From this point onward we will give you a few useful tips helping you instantly to protect your brand from different angles. Let’s start with brand registry and brand gating - two processes which are often mistakenly used interchangeably. You can register your brand in order to have more influence on the content of your product detail page. This does not prevent your listings from being hijacked, but it simply gives more rights to the brand owner. The chart above demonstrates the hierarchy of influencers with regards to a product detail page. 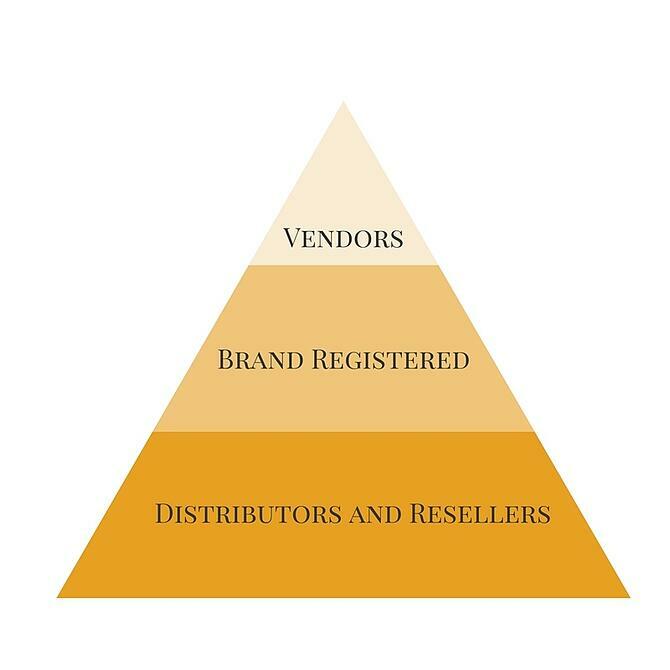 Manufacturers using Vendor Central or Vendor Express have the highest priority when it comes to content, followed by brand registered sellers using Seller Central. At the last step of the ladder are competitors and also hijackers/piggybackers. Consequently, if your product is not brand registered anyone can update the product title, bullet points, the product description and specs on a particular product detail page. You have no control whatsoever. The only disadvantage of brand registry is that it does not protect your from hijackers. How do you Know When Your Products are Brand Registered? It usually takes Amazon up to 24 hrs to approve brand registry. A few months ago, fast and efficient communication with Amazon was nothing of this sort. You had to open cases and were lucky if you got the answer you needed with their first response after 1-2 days. As Amazon also outsources their customer service, the associates do not always comprehend your issue in the first round and we all know that some inquiries cannot wait for even 24 hrs. Fortunately, Amazon has come around and now also offers a call-back service as well as a chat function. Hence, if you prefer personal contact, just get in touch with Amazon and ask whether your brand registry was successful. Nevertheless, there are a couple of quick tricks that you can use to check whether your submission was successful. Until then, all products have unique identifiers such as a UPC/EAN/MPN. Once Amazon has approved your brand registry they will assign your product another unique identifier called GCID (Global Catalogue Identifier). If this function is not visible to you, contact Amazon via a case or another contacting option. Note: EBC is currently (as of June 2017) available on amazon.com, but not the European marketplaces. 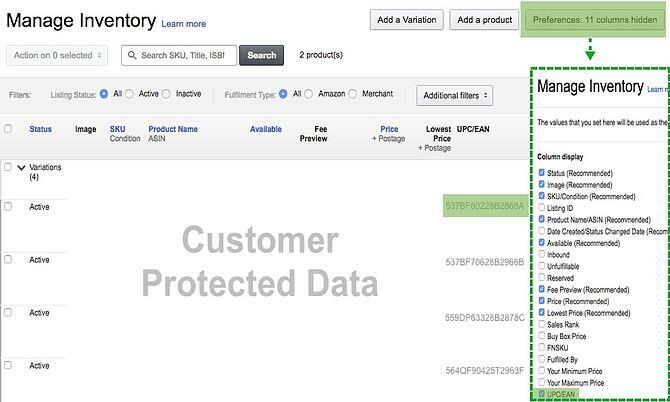 Go to: Reports>Inventory Report>Active Listing Report and look for the column “Product-ID”. Found it? Good. If it states an ASIN, your brand registry was unsuccessful or has not yet been approved. If you see the 16-digit GCID your brand registry process is successfully completed. My personal favorite is this one. Go to: Inventory>Manage Inventory and have a look in the top right corner for a button “Preferences: x columns hidden”. Click on it and tick the box UPC/EAN. If it states an UPC/EAN, your brand registry was unsuccessful or has not yet been approved. 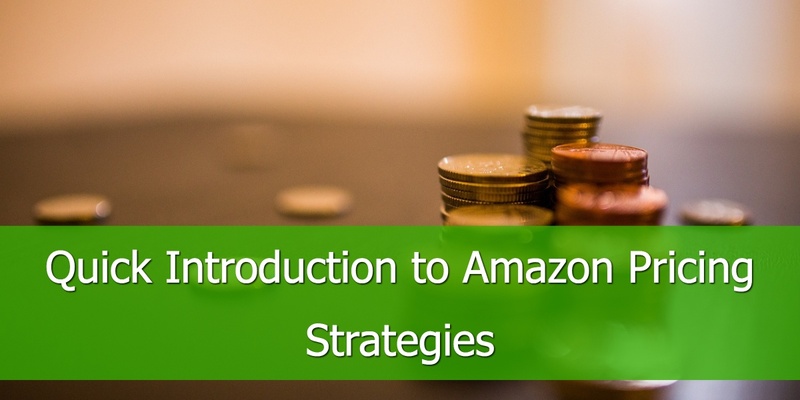 In the next part - How to Protect Your Brand on Amazon Part 2 - we will zoom into brand gating, another puzzle piece that helps you protect your brand a bit more. 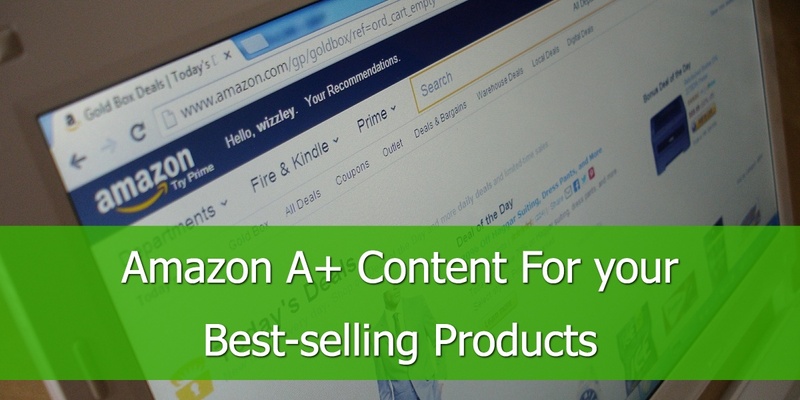 If you are an online merchant trying to tap into Amazon's full potential and you have found this post useful, then you'll probably find our eBook Double your Amazon Sales with 9 Proven Tips useful. Download it and learn how to improve the quality of your feed and your campaigns.